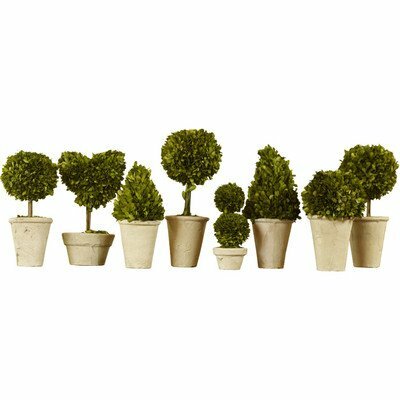 Our Preserved Greens are real English boxwoods, preserved and painstakingly assembled by skilled topiary artists. Intended for indoor use. Keep away from direct sunlight to help minimize fading. Lightly mist with water in dry arid environments. Excessive misting, humidity and moisture will cause mold and mildew. Avoid damp, dark and humid conditions. If you have any questions about this product by Traditional Garden, contact us by completing and submitting the form below. If you are looking for a specif part number, please include it with your message.